Former multi-time and multi-weight class UFC champion Randy Couture was all but set to retire if he didn’t get a fight that interested him. 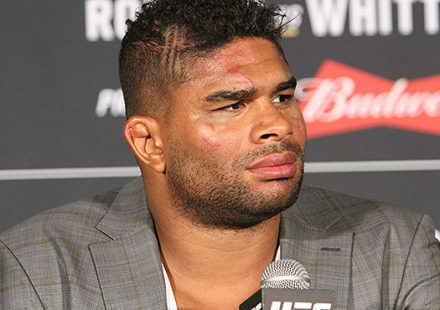 “If the right fight came along and again, by the right fight, I mean, one of the two guys I’ve been interested in fighting for quite a while now are either Shogun or Machida,” Couture told MMAWeekly.com in December. “If they offered me either one of those fights tomorrow, I’d take either one of them,” he added. Well, the right fight came along, and he accepted. 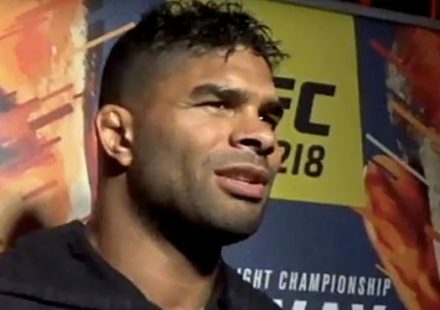 Following UFC 125 on Saturday night, MMAFighting.com reported that Couture was expected to fight Lyoto Machida, and that Couture confirmed the fight. 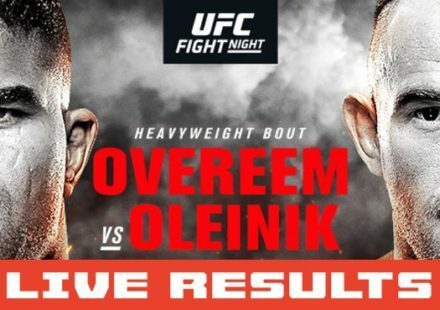 Independent MMAWeekly.com sources also confirmed the fight, although we were unable to reach Couture at the time of publication. 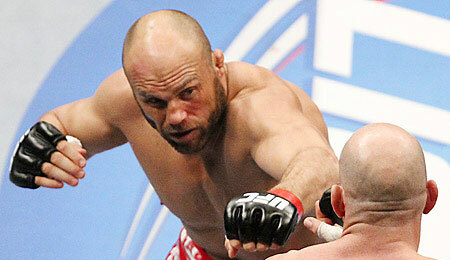 The two will meet on April 30 at UFC 129 in Toronto, the promotion’s first trip to Canada’s largest city. The hope is to have countryman and UFC welterweight champion Georges St-Pierre headline UFC 129 against Jake Shields, although that fight has yet to be confirmed by Ultimate Fighting Championship officials. There was speculation the UFC heavyweight champion Cain Velasquez would also defend his belt against Junior Dos Santos on the card, but that fight won’t even be a consideration for UFC 129 now that Velasquez has revealed a rotator cuff injury.